Automatic data collection, AI-driven insights, and clear decision support can help food companies, farmers, and financiers meet increasing consumer demand. There is a tremendous amount of big data in modern agriculture that is created but never used. Past attempts at utilizing this data to increase yields and profitability have failed because they relied on manual input or remote internet accessibility. Combining artificial intelligence (AI), Internet of Things (IoT), and predictive analytics with industry expertise and decades of research aids stakeholders across the agriculture ecosystem in gaining insights into projected yields and potential problems, helping to enable better decisions. Due to global population expansion over the next 40 years, the agriculture industry will need to produce more food than the industry has grown during the last 8,000 years with the same amount of arable land. 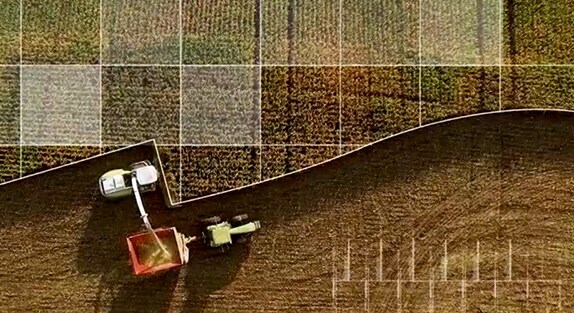 To overcome this challenge, IBM has brought together the experience of veteran industry leaders, decades of IBM research, AI, analytics, and predictive insights with unique agricultural IoT data. Watson Decision Platform for Agriculture combines AI and weather technology to help unlock new insights. Weather can impact any industry. 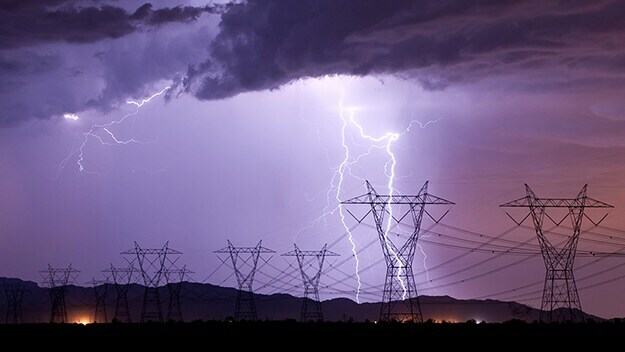 Weather Data Packages help you reduce costs, improve safety, and drive revenue by providing insights that anticipate the unique impact of weather on your business. 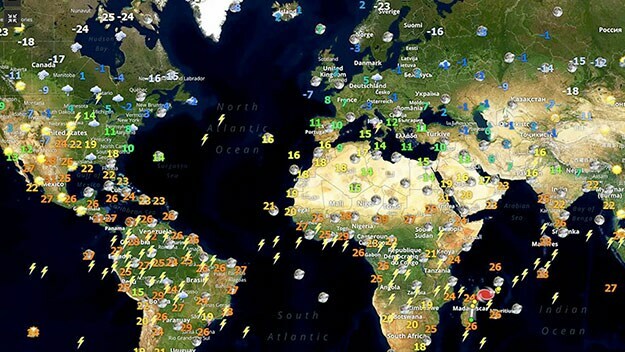 How can you leverage weather data in your business? Each year, weather-related perils can cause over 100,000 fatalities worldwide. Notifying workers of oncoming danger with pre-built alerts can help improve safety without sacrificing productivity. 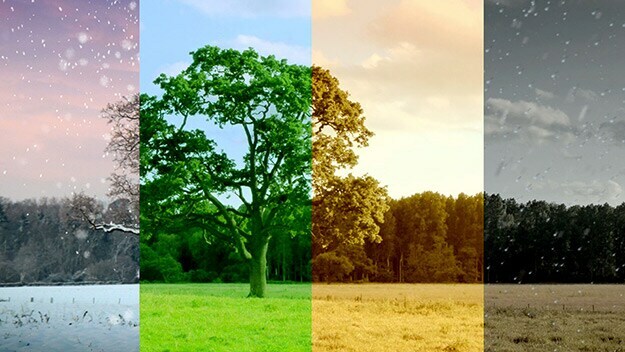 Seasonal and subseasonal forecasts help businesses minimize risk and maximize profits by planning for upcoming market shifts resulting from the weather in short- and long-term timeframes.